Historical documents state that Asoka contain haematoxylin. 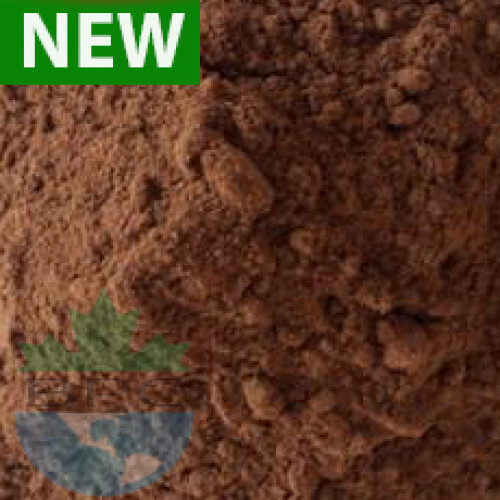 Recent analysis of the dry powdered bark showed the presence of a fair amount of tannin and probably an organic substance containing iron. No active principles of the nature of alkaloid, essential oil, etc., were found. Bark contains a fair amount of tannin and catachin. The bark of the herb is strongly astringent and uterine sedative. It acts directly on the muscular fibers of the uterus. It has a stimulating effect on the endometrium and the ovarian tissue. Used for the uterine/ovarian fibroids, menorrhagia, bleeding hemorrhoids, bleeding dysentery. For uterine affections, especially in menorrhagia due to uterine fibroids and other causes. Prepare a decoction of the bark by boiling 4 ounces of the bark in 4 ounces of milk and 16 ounces of water till the water is evaporated. Take this with milk in two or three divided doses during the course of the day in menorrhagia. Start it from the 4th day of the monthly period. Continue taking this till the bleeding ceases. For internal bleeding, hemorrhoids and hemorrhagic dysentery Bark of asoka tree is useful in internal bleeding hemorrhoids and hemorrhagic dysentery. Liquid extract of the bark was found to do considerable good. Flowers pounded and mixed with water are useful in hemorrhagic dysentery.